Retinar PTR® is an intrapulse modulated Doppler radar operating in Ka-Band. 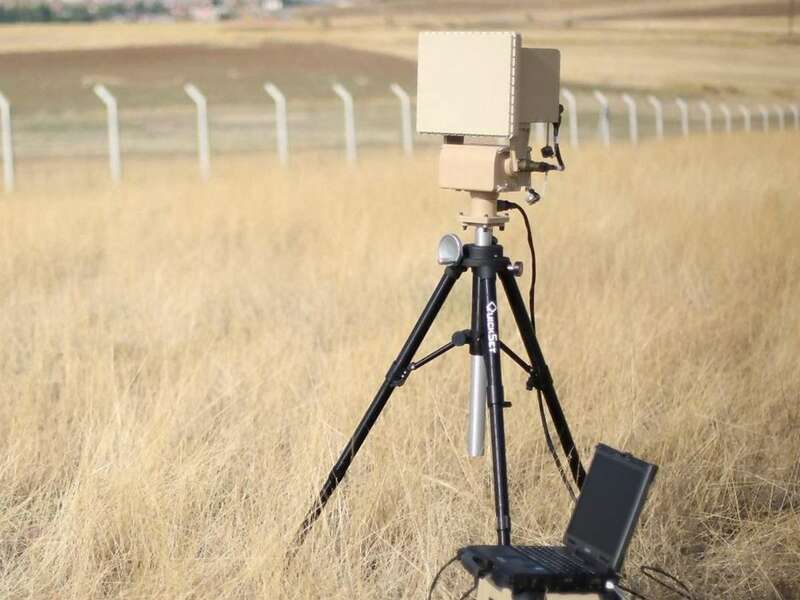 It is a medium range area surveillance and security radar, optimized for human detection and identification. Designed for portability and ease of use; it has small size, low weight, low power consumption, and an intuitive user interface. The radar can be supplied with 230 VAC mains voltage, or uses 24 VDC vehicle power with external battery charger unit. 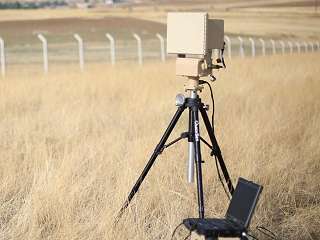 The whole radar system including the tripod and the battery pack weighs less than 20 kg.